We know that weight loss is difficult. 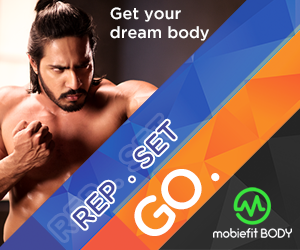 But with the mobiefit BODY Ultimate Burndown program we promise that you will lose upto 9 Kgs in just 3 months! With a series of body weight training and an integrated diet plan, not only will you be losing fat by the truckloads but you will also get a lean and mean physique. This program is ideal for anyone who struggles with losing weight. 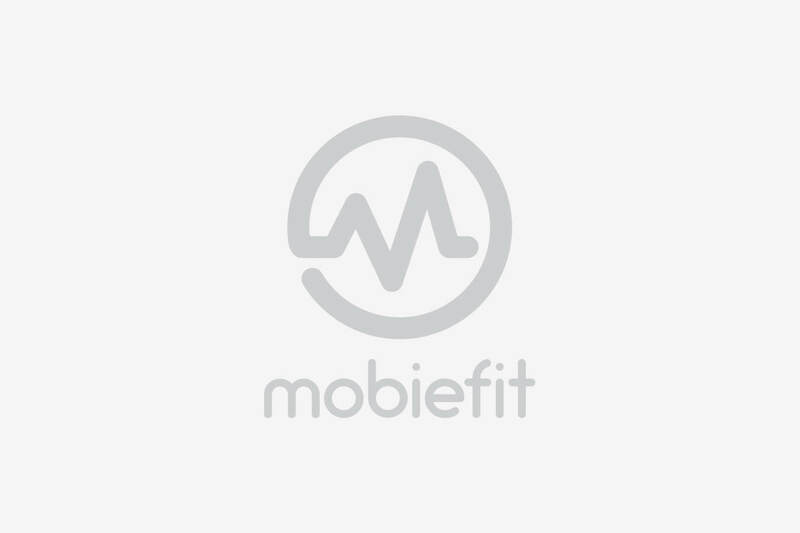 The beauty about mobiefit BODY training programs is that you do not need any equipment and can workout in the comfort of your home or office. 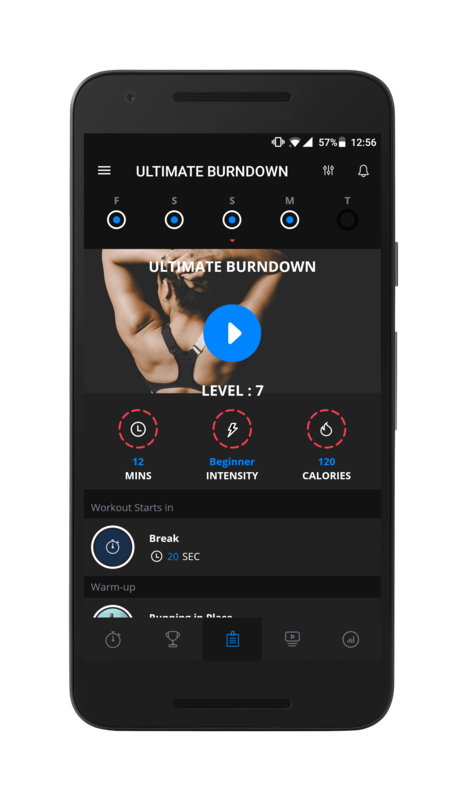 Once you sign-up for the Ultimate Burndown Program, you will be given an Assessment Test that will help us customize a workout schedule designed according to your fitness level and ability. You can still tweak it further by setting up your workouts to suit your daily schedule. The next step? We have two of the most experienced fitness icons in India as your personal trainers! 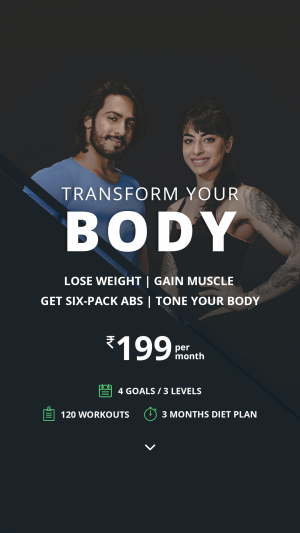 Train with Mr World 2015 and actor Anoop Singh and actress and women’s fitness role model Bani J to get rid of excess fat and shed those pounds! Your workout recommendation is to train for 5 days in a week for a time duration of 20 minutes a day. Depending on the Assessment Test you will be placed in a Beginner, Intermediate or Advanced level. From there on you will aim to level-up by the third month. With a combination of cardio, upper and lower body fat burners, core strengthening workouts and a cool down session, you will start losing inches from the first month. Recommended for: This program is suitable for men and women who have been struggling to lose weight and will give you visible results in the very first month. Objective: The aim of the program is to maximize your time and workout by incorporating 75 HIIT bodyweight exercises throughout the three months. Combined with the Weight Loss diet plan, this is a fail safe program to burn calories. Exercises: The Ultimate Burndown program training will consist of 75 bodyweight exercises that will pan out across the three months of training period. 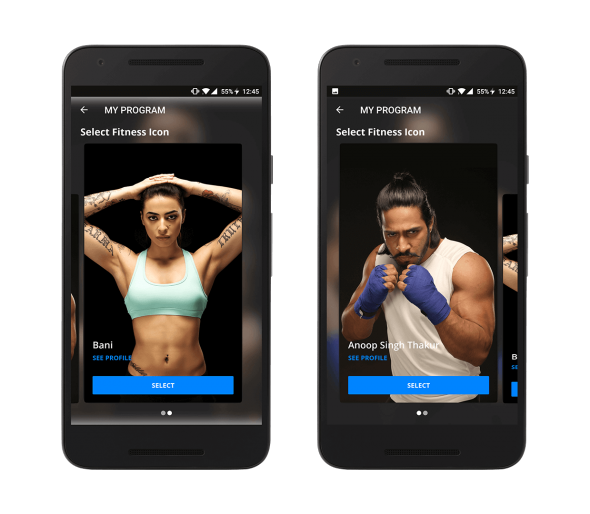 Program Customization: Once you sign up for the Ultimate Burndown Program, you will be able to customize your workouts on the basis of your assessment test. 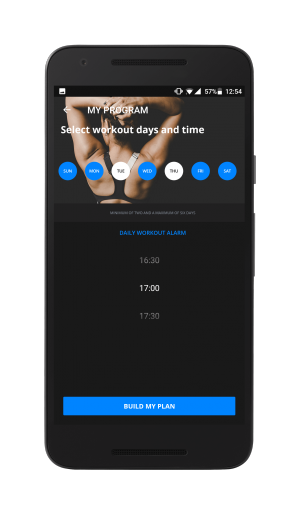 A program will further be created based on your selection of workout days, time, and fitness levels. 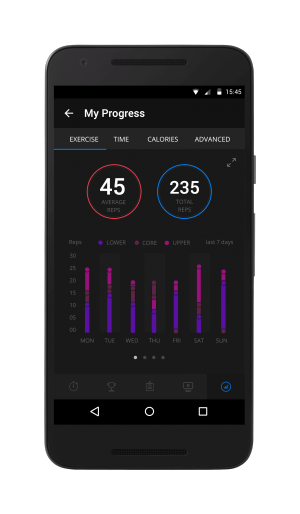 Alternatively you can select any workout level and directly begin between beginner, intermediate and advanced or pick from the total 120 levels you are comfortable with. A custom schedule will be created keeping in mind your weight loss goals and availability. Step 1: Sign-up to the Ultimate Burndown Program and take the assessment test to help us build you a workout schedule. Step2: You can select from a minimum of 2 and maximum of 6 workout days. Set an alarm reminder to give you timely updates. 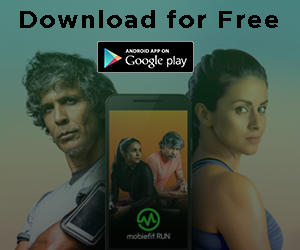 We have combined the Ultimate Burndown Program with the weight loss diet plan designed by mobiefit’s nutrition expert, Shwetha Bhatia. A national-level bodybuilding champion, fitness guru to the likes of Tiger Shroff, Sajid Nadiadwala and Sooraj Pancholi, and sports performance specialist, Shwetha Bhatia brings with her a decade-plus of experience of being a fitness pro! The driving force behind this diet plan, Shwetha has created a customized plan for you. This is the most effective way to lose weight, and also helps in keeping your mobiefit BODY training on track! We don’t believe in crash diets or making people eat things they don’t want to. Our focus is on simple ingredients that you can acquire in most stores! Shwetha Bhatia has a decade plus of experience in nutrition, body-building and celebrity training. This plan is sustainable and can be followed forever. It’s a guarantee of great long-term health, if you stick to it and don’t lose focus from your workouts. Together, the mobiefit Ultimate Burndown training and diet plan guarantee that you will achieve your goal. The diet plan will start you off on an easy-going diet to match your low intensity workouts in the first few weeks. With our unique macros (protein, carbs and fats) calculator, you will successfully control the amount of calories you intake through your daily meals. As you progress to an advanced level, so will your diet plan and you will be required to add natural supplements to your diet to increase metabolism and lose weight further. Our hydration meter will help you to stay hydrated throughout your journey. If you were unsure about foods to eat, pre and post-workout then this program will tell you what you need to consume every time prep yourself for your workout. The amount of rest you give your body will also be monitored, so that you don’t lose out on any muscle mass that you’ve gained. 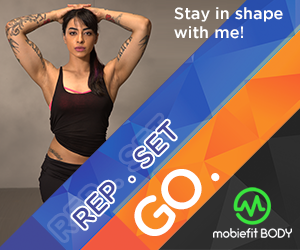 With mobiefit BODY Ultimate Burndown program and the diet, you are guaranteed to achieve your goal of losing 9 Kgs in 3 months, at a price of Rs 199 per month! That’s a fraction of what you would pay for a personal trainer and nutritionist! And unlike them, mobiefit BODY is your ideal fitness companion because we customize our schedules and diet plans to meet your needs and reach your goals!